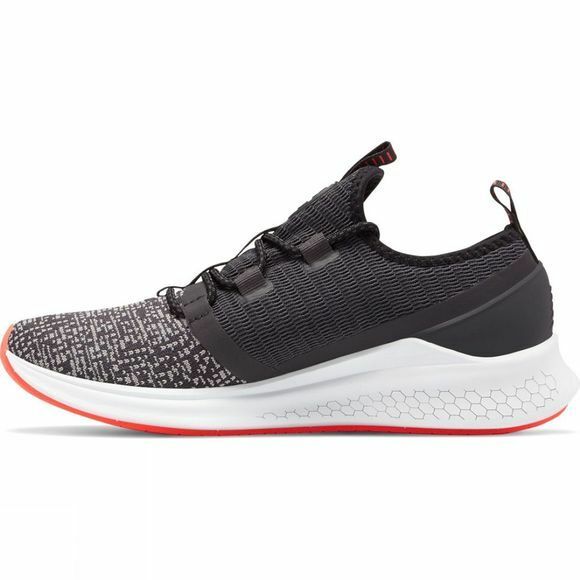 Pushing the limits of advanced manufacturing through data-inspired design, the women's FRESH FOAM LAZR Sport is engineered for athletes on the move. 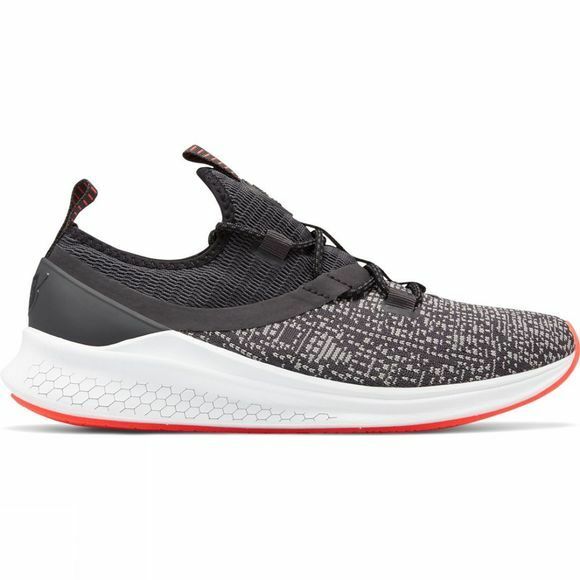 New Balance's first-ever laser-engraved Fresh Foam midsole helps provide superior comfort by creating deep flex grooves throughout the midsole. A progressive silhouette features a two-way stretch, sock-like collar with bootie construction, allowing for easy on and off to complement your life on the run.